Hi! We’re Kevin and Dea. Married creatives with 30+ combined years of dance experience, specializing in urban dance. 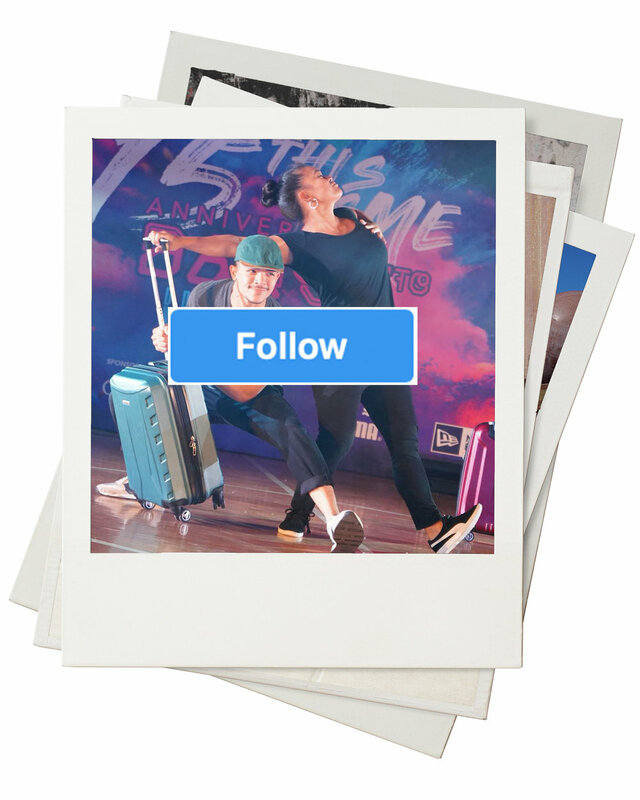 World-renowned choreographers, BTS back up dancer, World of Dance Tour Judges, Convention Master Teachers, and Dance Travel Journalists documenting and sharing our adventures on Instagram, YouTube, Facebook and here. You can read more of our background and get to know us in the About page. DANCE. CHOREOGRAPHY. PERFORMANCE. STAGING.CREATIVE DIRECTION AND CONSULTATION. Our instagram accounts have become a treasure of memories. We’re so grateful for those that have joined our journey and we hope to always be a source of inspiration, positivity, and love. we share all kinds of content - from dance videos to travel vlogs and more! we hope you will subscribe to our channel and become part of the dance travel community!